We stock a range of professional Hair Extension tools and accessories. 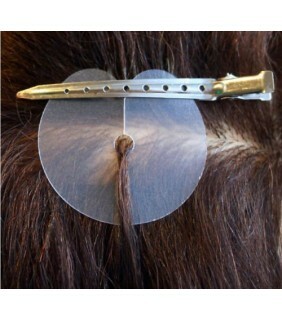 Pliers and Pulling Tools are handy additions to your Hair Extension Kit. 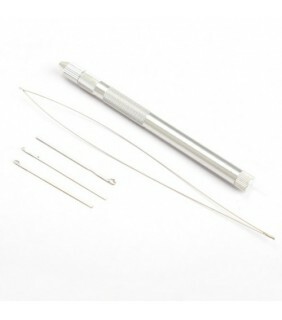 They are essential for the correct application and removal of hair extensions. We have a budget range of tools which will suit most, and also stock professional quality pulling tools, pliers etc. A Hair Extension Loop Brush is also a must have for anyone with Hair Extensions to help care for, and extend the life of your new hair. Other products we sell include silicone lined Micro Beads, Tail Combs, Sectioning Clips, and spare Comb Clips for your clip in hair extensions. Pack of 4 Finger Protectors.